Manuscript is submitted on white paper printed in 2 intervals, not more than 30 papers, on the one side of the sheet of paper of A4 size (type body 12) and electronically. Abstracts in 2 copies should be printed on the separate sheet of paper (up to 5 lines). Names of authors, the manuscript’s title, key words should be pointed out. All listed above should be printed in 2 intervals in Russian, Ukrainian, and English. Also an extended abstract in English should be submitted (1 page). A covering letter signed by the head of the organization. A file with the text of the manuscript, abstracts, information about authors should be sent to usim@irtc.org.ua, savchenko_e@meta.ua. Information about authors should contain name, academic degree, place of employment, position, postal address, telephone number, fax, e-mail both in Russian and in English. 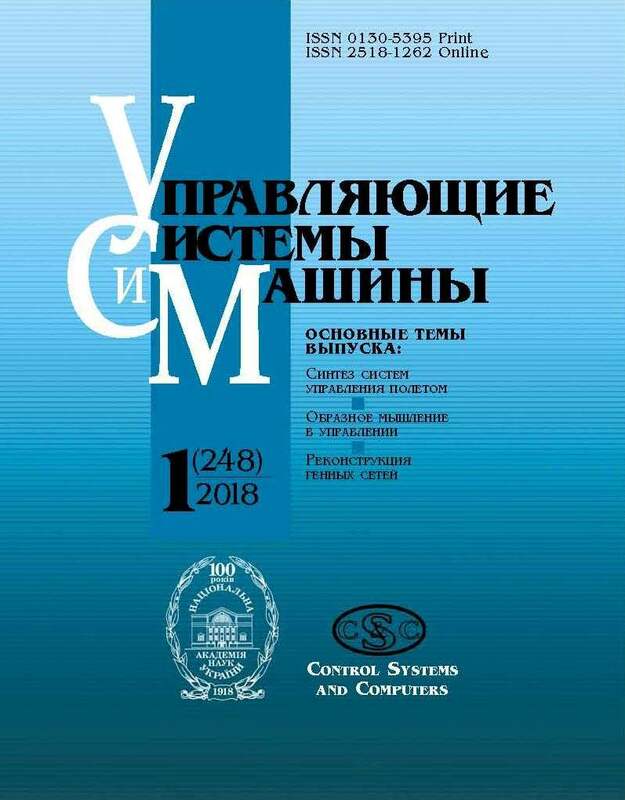 A copy of the subscription receipt for the journal “Control Systems and Computers” should be submitted by every author (not less than for half a year). Автор самостоятельно указывает тематику статьи. The author independently defines the research topic.